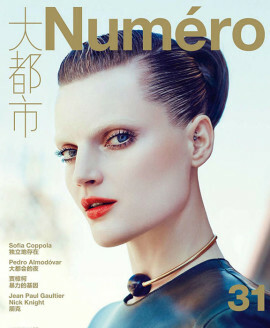 Sofia Sanchez & Mauro Mongiello shoots Guinevere van Seenus for Harper’s Bazaar Japan April 2016. Hair by Dai Michishita. Make-up by Rie Omoto.